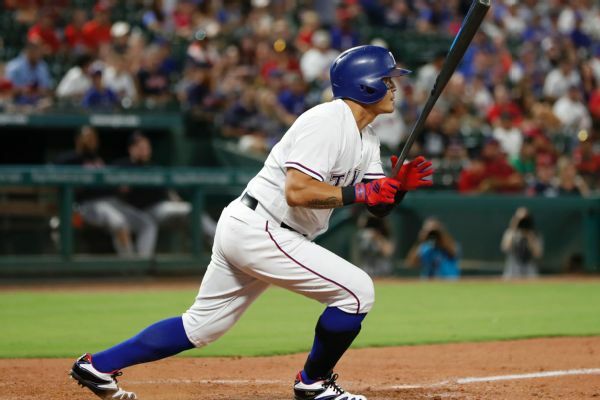 Shin-Soo Choo's streak of reaching base safely ended at 52 games on Saturday night -- the longest such single-season streak in Texas Rangers history. 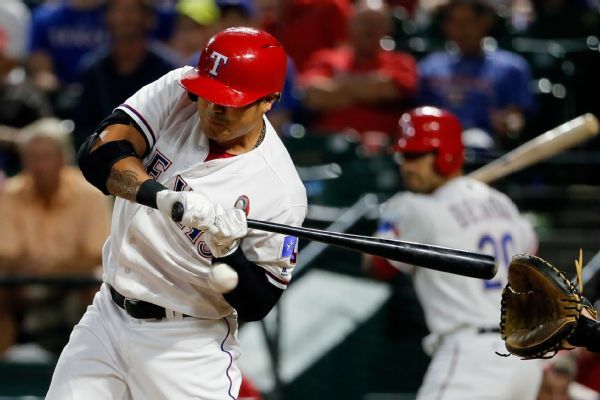 With a walk in the third inning Tuesday night against Boston, Rangers outfielder Shin-Soo Choo reached base for the 48th consecutive game, the longest streak in baseball this year. 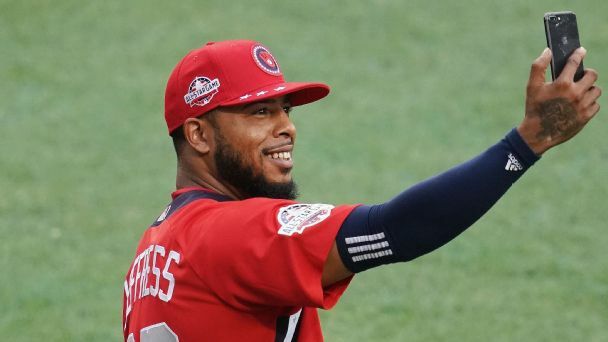 The Red Sox, Braves and Cubs will have two starters apiece in next week's All-Star Game in Washington. The Astros, Indians and Red Sox will each have five players in the game. 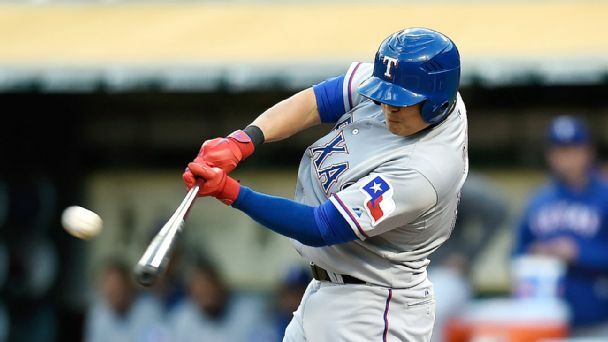 Shin-Soo Choo reached base for the 47th consecutive game with a two-out single in the ninth inning Sunday, setting a Texas Rangers team record. Choo surpassed the previous mark set by Julio Franco in 1993. 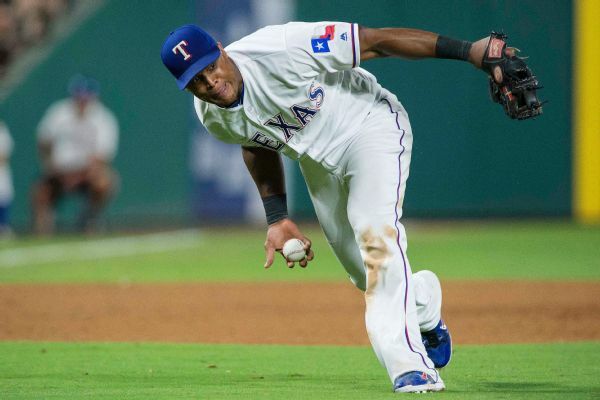 Rangers third baseman Adrian Beltre hasn't played since Sunday due to a left calf strain, but he hopes to avoid starting the season on the disabled list. 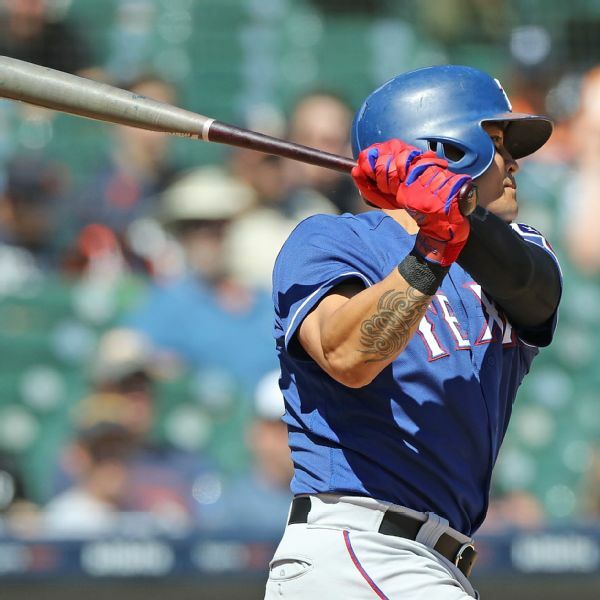 OF Shin-Soo Choo, who has been out since having surgery on Aug. 16, appears ready to rejoin the Rangers for the postseason. MLB Rumor Central: Shin-Soo Choo back for playoffs? 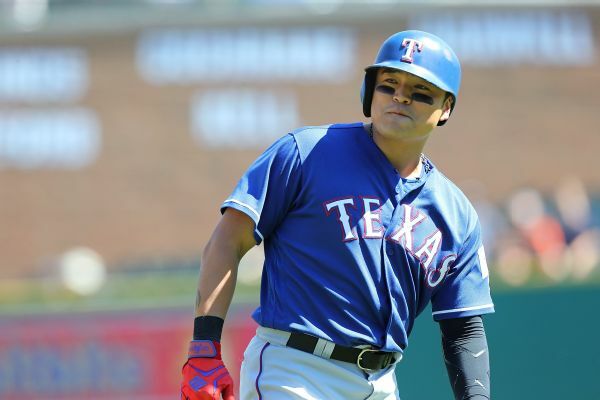 Sidelined since mid-August, Shin-Soo Choo could be activated by the Rangers in time for the postseason. 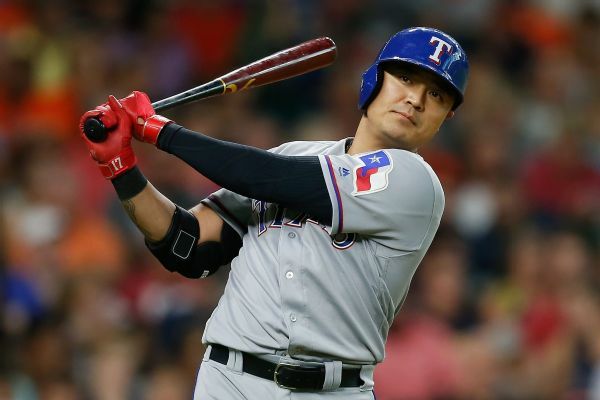 Texas Rangers leadoff hitter Shin-Soo Choo will have surgery to insert a plate near the break in his left wrist and forearm after he was hit by a pitch. 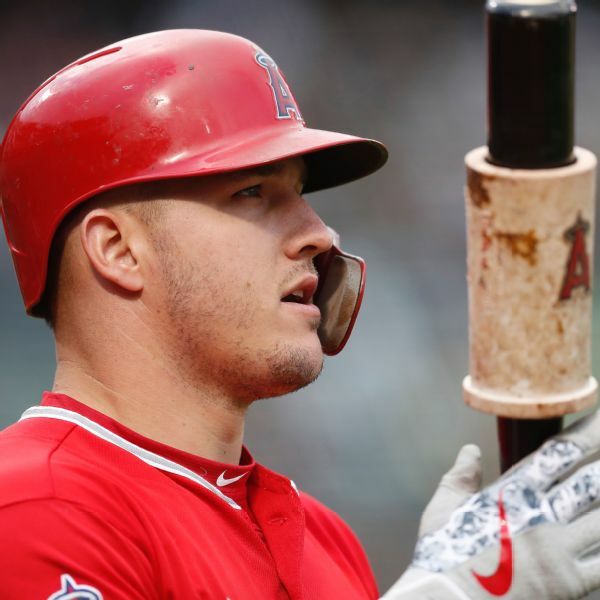 Texas Rangers designated hitter Shin-Soo Choo has a fractured left forearm after getting hit by a pitch from Oakland left-hander Ross Detwiler.